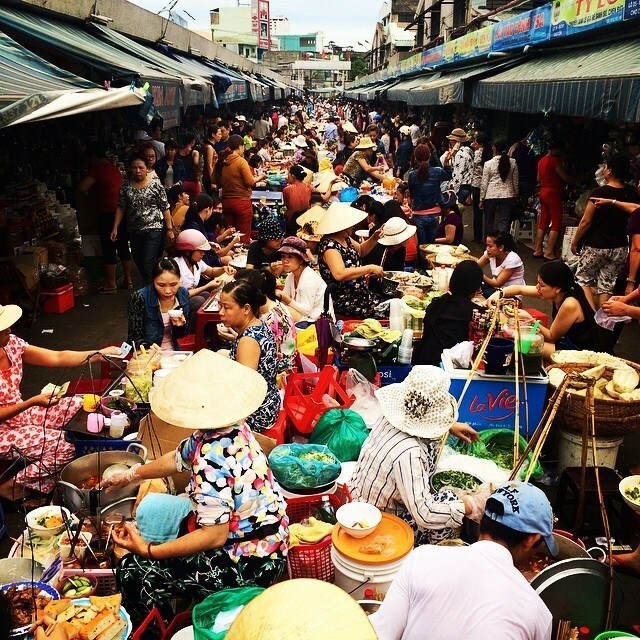 Con market is famous for afternoon nosh, Nguyen Tri Phuong market has various breakfast, attracting the crowd of visitors, or Hoa Khanh night market with the budget price … become the best attractions in Da Nang Nearby. Depending on your schedule, you can choose the nearest market, giving you the most convenient way explore the city’s cuisine on the Han River’s side. 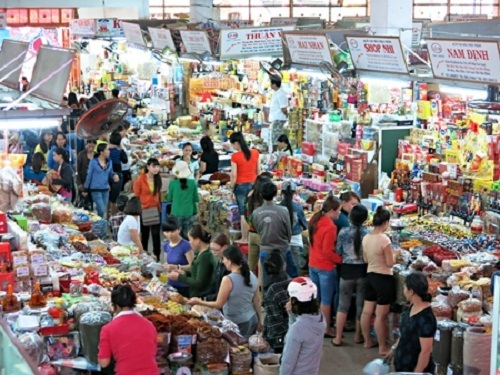 Market area at Hai Chau district is always crowded with guest in the morning because of delicious desserts. You easily caught the noodle shop, vermicelli, Quang noodles, pork noodles, beef, fish ball noodles, open from morning and finish at 9 am. 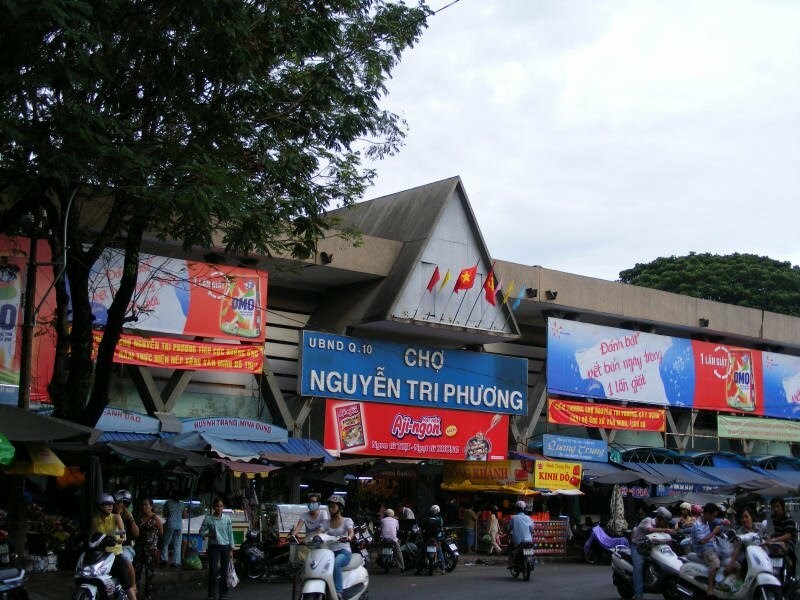 Especially, the chicken noodle shop, which’s dish is only VND 15,000. Many locals and tourists propagate about the delicious, the gather so crowdly to have a bow of noodle, even have to sit at another restaurant to eat. 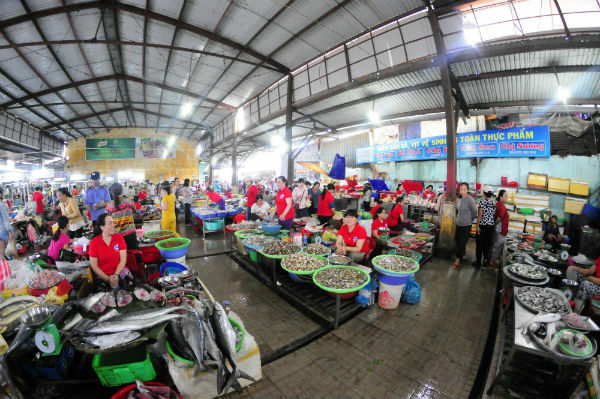 Stalls selling from late afternoon until midnight nearbu Hoa Khanh main market, have been opened for 10 years, at first it mainly serve student who living at that areas. 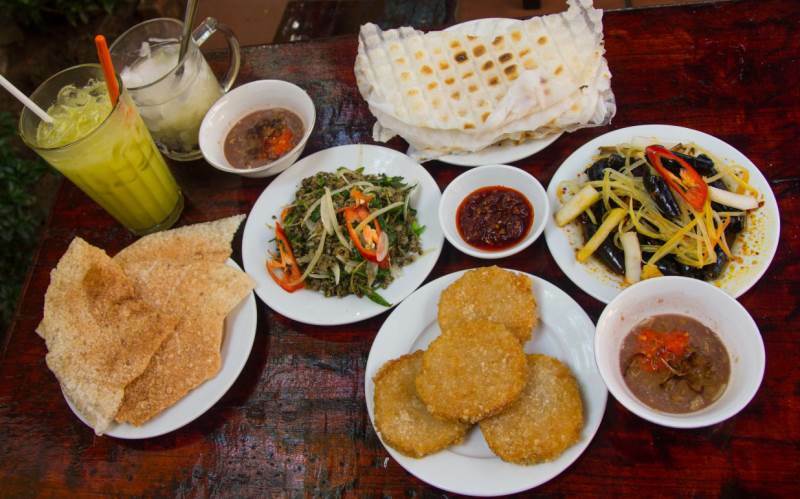 The popular foods here are noshes such as fried foods on stick, dried beef salad, smooth drinks … with affordable price.